When you are competing against a much larger brokerage firm on an account, there are several key strategies that you should employ to change the playing field and establish true relevance with the buyer. 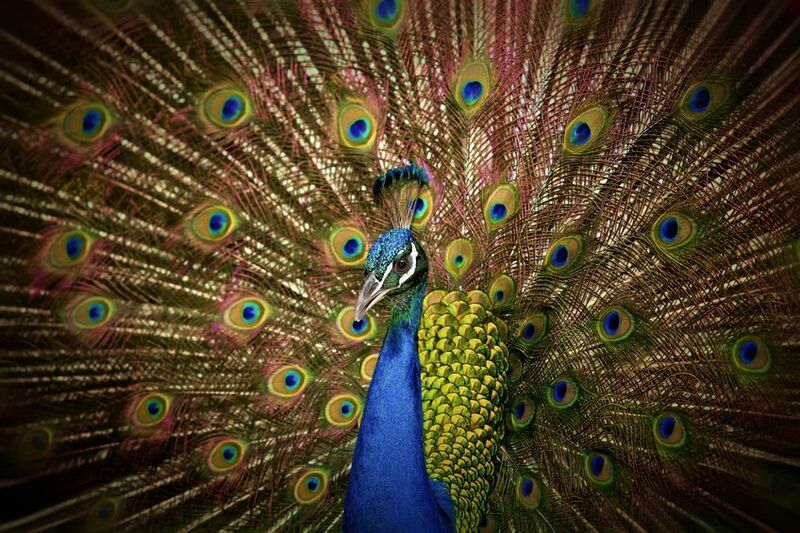 By focusing on the buyer’s business outcomes and objectives with real data and strategies, you can show the buyer how the feathers of the larger broker (“the Peacock”) are usually just for show. Larger buyers want results and improved outcomes, not another flashy display of features and promises.